Today’s successful marketers are versatile. We’re creative powerhouses, number crunchers, technologists, wordsmiths, and social gurus – all wrapped into one. 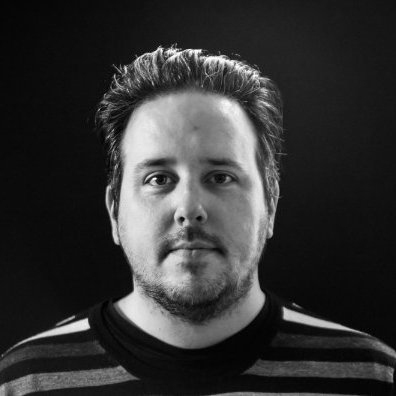 We’re hybrid marketers, a concept I introduced in a recent guest post on the Content Marketing Institute blog. 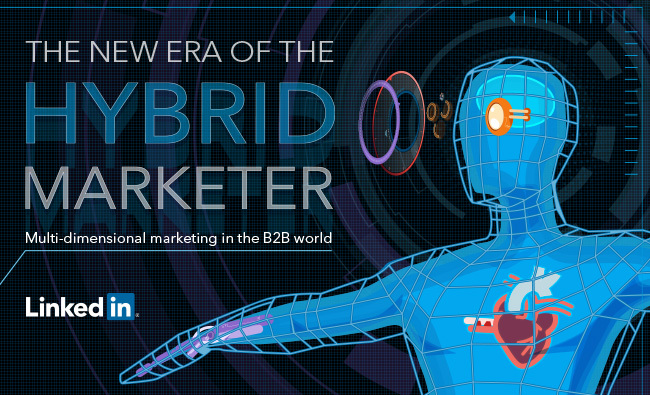 Today, I’m excited to announce the culmination of the expert knowledge we gathered in our hybrid marketer blog series with our new eBook, The New Era of the Hybrid Marketer. Consider this new eBook your helpful companion in your quest to become a savvy, in-demand digital marketer. Because each eBook section is accessible and digestible on its own, you can keep The New Era of the Hybrid Marketer handy as a reference guide, too. Pick out a few chapters at a time to dive into and save the others for later. Rome wasn’t built in a day and neither is the marketer who understands many disciplines necessary to achieve a full integrated marketing strategy. To stock up your digital marketing arsenal and increase your value in the workplace, be sure to claim your copy of The New Era of the Hybrid Marketer.